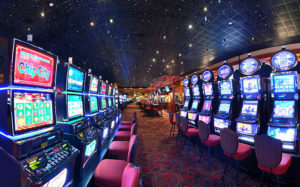 It started with some initial suspicion which led to the launch of a laundering probe, and in reaction, an attempt to withhold information by The Great Canadian Gaming Corporation. Now, the case of the River Rock casino in Richmond B.C. has led to the de-registration of the casino’s Director of VIP Relations. The Gaming Policy and Enforcement Branch (GPEB) which is the regulating body for the British Columbia region, has revoked the registration of Lisa Gow, who has worked as River Rock’s VIP relations manager since 2012. An investigation into the suspicious activities, mostly centered around late-night cash deliveries and unusually large cash deposits, was launched as part of a laundering probe into River Rock’s activities in November of last year. However, hints of a probe were already surfacing in September. The revocation of Gow’s registration isn’t necessarily permanent. The GPEB will conduct a full review and a final report will be published which will include the decision regarding Gow. 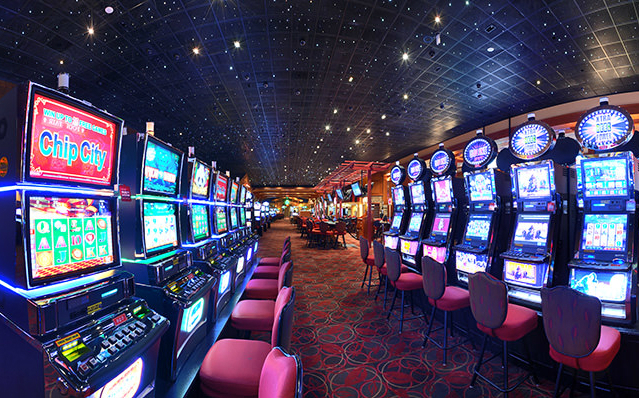 A view of the slots section at River Rock casino. This act is only part of a general probe being led by Peter German, an independent agent who was reportedly hired by Attorney-General David Eby. Eby’s interest in the casino’s activity was stirred when there seemed to be evidence of money from illegal activity being used by VIP gamblers from China going through the casino’s cashier. Both German and Eby had substantial reasons to push for an inquiry after an audit from MNP, a leading accounting, tax and business consulting firm, revealed some actual discrepancies in the casino’s books. According to MNP, in July of 2015 around $13.5 million, all in 20-dollar bills, was accepted by River Rock. The firm stated that it had reason to believe that at least part of these funds were proceeds from crimes related to drug trafficking. Beyond these drop-offs, the Vancouver Sun reported that the investigations showed that certain VIP clients had been given permission to break the deposit limit rules by buying casino chips at sums of over $500,000. To make things worse, these purchases were usually done with small bills and in a single transaction. The casino staff’s behavior also alludes to something fishy since these sums were accepted without any proof of a legitimate source for this amount of cash. It’s still not clear exactly what’s been going on at River Rock, but the pressure for the truth to be revealed is definitely rising.